Our team prides themselves on being punctual, always doing what they say and saying what they do, being honest, efficient and providing that family friendly feeling to all of our clients. We specialise in finding solutions to problems that were thought by others to have no solutions; tight spaces, awkward sites and complicated issues. We think outside the box and deliver every time. Our workmanship is guaranteed and our work is thorough, as we strive for perfection in every job. The small details make all the difference and this is where most of our clients have been let down in the past when using other services. We provide and carry out work second-to-none. Our original core values were honesty, quality and excellence in every job which we still stand by today and back it with over 22 years of happy clients since the business began. We have proven to show excellence in all aspects of installation, repairs, service and maintenance. G.A.M. works with all product types and all brands, residential and commercial. 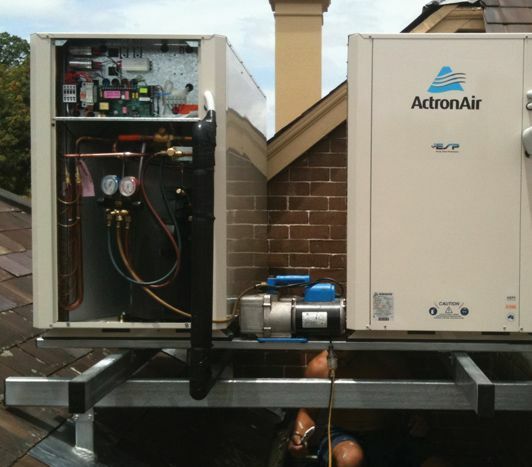 We have a huge customer base spanning the whole of the Sydney metro area and beyond. Once we have provided our services, our clients stick with us for life and usually send us more work through recommendations to their family and friends.